*Looking forward to seeing all of our returning students and hopefully many new dancers! *Fall 2018/19 Schedule is here!!! 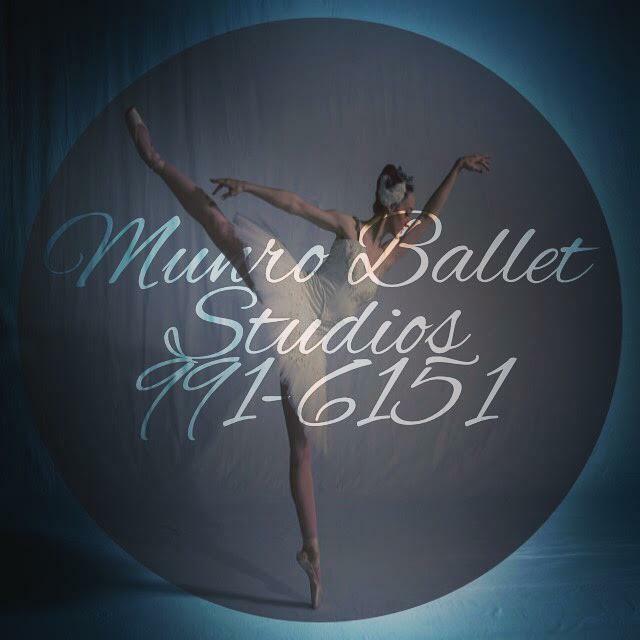 At the Munro Ballet Studios, we offer classes for pre-school (age 3) through adults in Classical Ballet, as well as Jazz, Tap, Hip Hop, Pointe, Pas De Deux and Lyrical. We are the official school of the Corpus Christi Ballet and have a reputation for excellence and encourage proper technique, creativity, and artistic growth. Our experienced professional faculty is dedicated to bringing the joy and discipline of dance to the community. *Click HERE for Mbs Event Calendar! 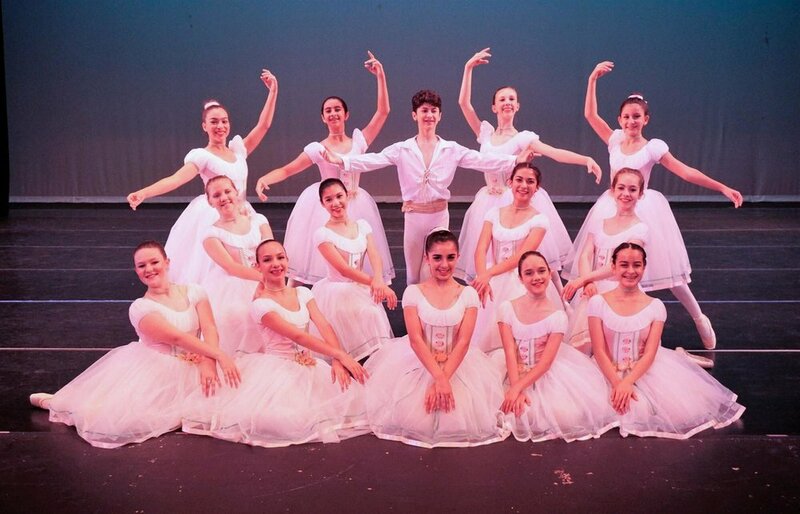 Please Click on Video to see a sneak peek of Corpus Christi Ballet's Nutcracker Rehearsals! Many of our very own Munro Ballet Studio's students are involved and we are very proud! *Please take a look at this wonderful article about our very own Cristina Munro! !